Verruca treatment doesn’t have to be painful or expensive. Available over the counter, Avoca Silver Nitrate offers a painless and effective verruca treatment in 3 simple steps. 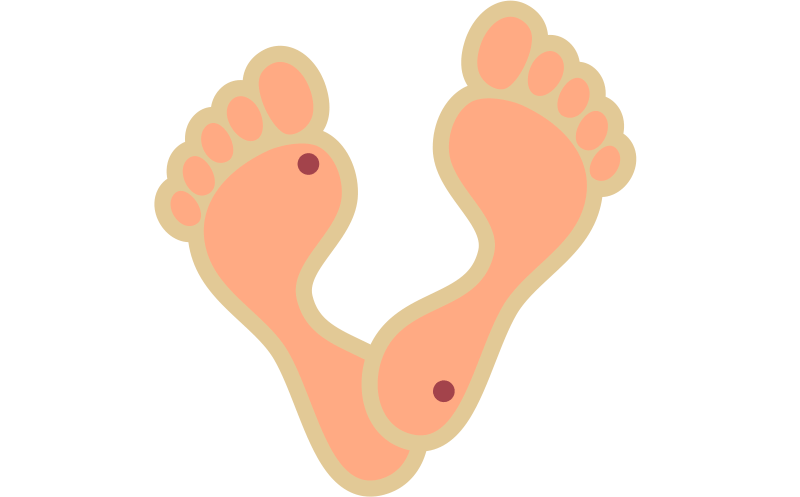 Any wart or plantar wart can be classed as a verruca; however, they are often associated with the feet and especially the soles or toes of the feet. Caused by the Human Papilloma Virus, a verruca can be highly contagious and thrive in the wet, warm conditions synonymous with swimming pools, changing rooms and other contaminated surfaces. Verruca’s are especially prone if your immune system is weakened meaning finding an effective treatment for your verruca is crucial. As a viral infection of the skin, a verruca can be found on both the hands and feet. A verruca can suddenly appear after laying latent in the skin for many years or can be picked up through direct contact with surfaces containing the virus often where there is moisture (as above: changing areas; swimming pools; and gyms): ensuring verruca removal can be a painful and long process. Once the verruca is embedded within the superficial surface of the skin, they will often accelerate the turnover of skin which can cause discomfort. In some cases, a verruca can become painful, and interfere with your daily activities. The Avoca Silver Nitrate Pencil is an effective and painless verruca removal treatment which has a shallow penetrative effect for fast relief from a future verruca and even described as a “highly effective treatment for getting rid of a verruca!”. Unlike other verruca treatments which can cause pain and ulceration particularly with repeated use, the Avoca Silver Nitrate Pencil is a fast, painless and effective verruca treatment for your embedded verruca. Always use this verruca treatment exactly as indicated on the pack. Check with your doctor or pharmacist if you are not sure. Apply once daily for 6 days for verruca removal. 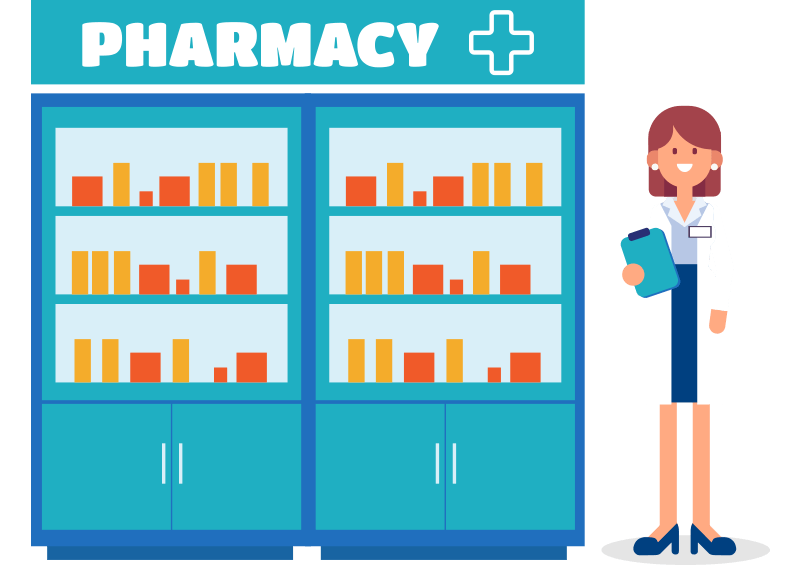 If your symptoms carry on or do not improve after this number of applications, you should talk to your doctor or pharmacist. Add a drop of water onto an upturned glass. Hold the Avoca silver nitrate pencil point in the drop of water for about 20 seconds to completely absorb the droplet. The silver nitrate solution now created can now be used to treat the verruca. Lightly spread this solution over the surface of the verruca, ensuring that it is completely covered. Try to avoid getting it on the surrounding skin. Let the solution dry after which point the treated area will turn black. After 24 hours lightly rub off the top layers of the verruca with the Avoca ﬁle, this process can be repeated for 6 days to ensure the verruca has been completely treated. Once successful treatment has been completed, the verruca should be gone. Avoca Silver Nitrate is the eﬀective verruca treatment in 3 simple steps! Avoca Silver Nitrate Pencil is now available to purchase online at Chemist.co.uk. This effective treatment is also available from your local pharmacist without a prescription. Improve your chances of effective verruca removal today! Find out more about Avoca & Bray Group.